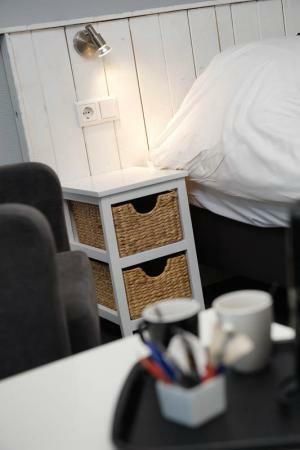 These are the terms that describe our hotel best. 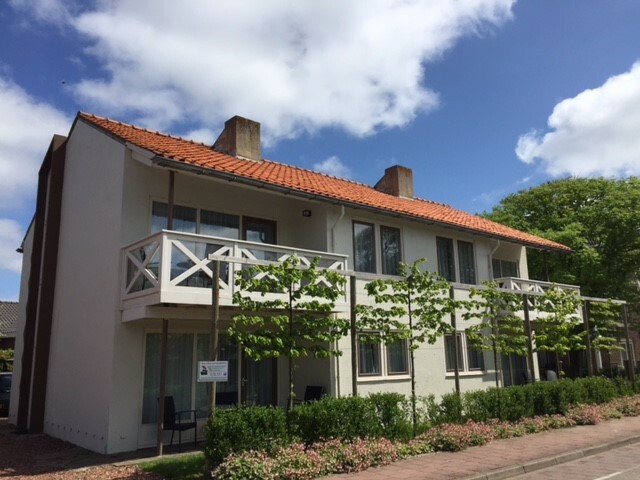 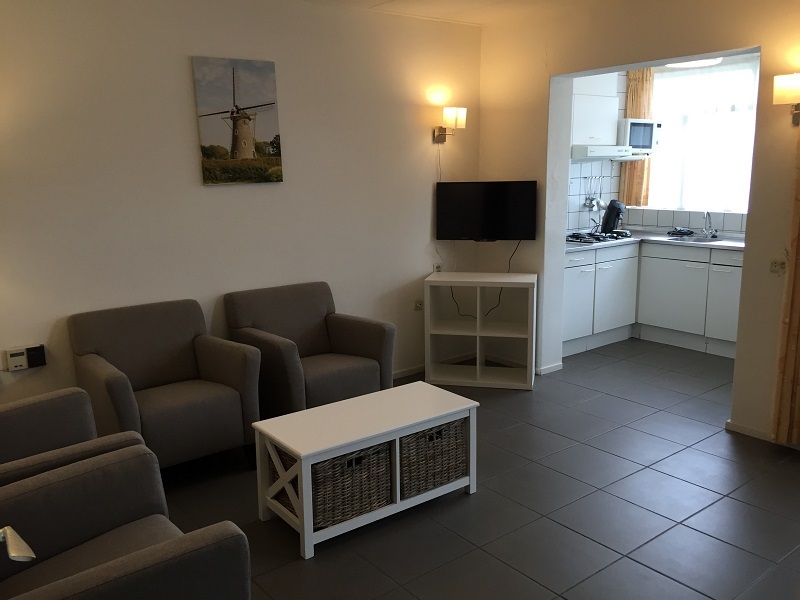 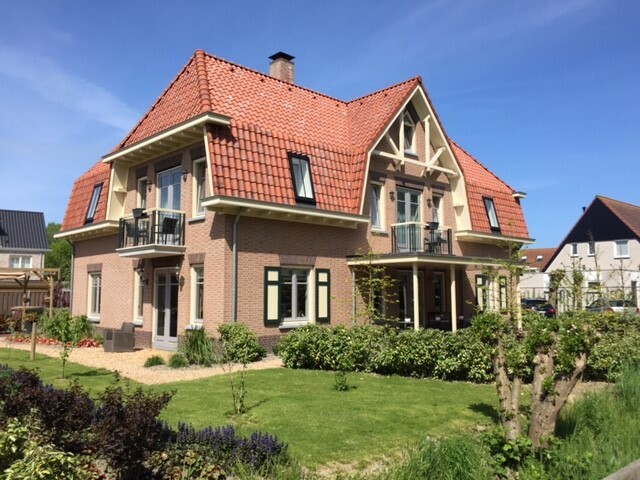 Hotel "In den Brouwery" (Dutch for "In the Brewery") is a comfortable family hotel, located only a moment away from the city centre of Domburg. 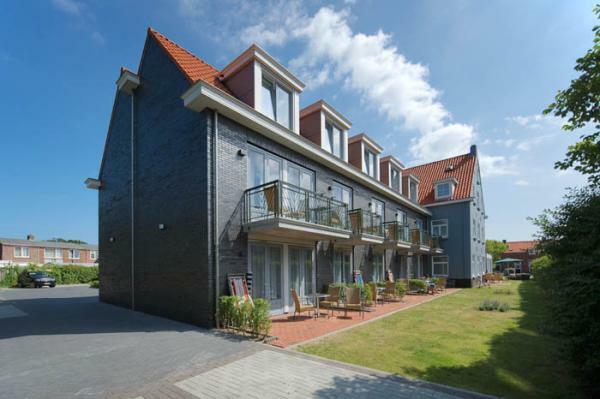 The wide sandy Northsea beaches and the woods of "de Manteling" are only at a few hundred meters away. 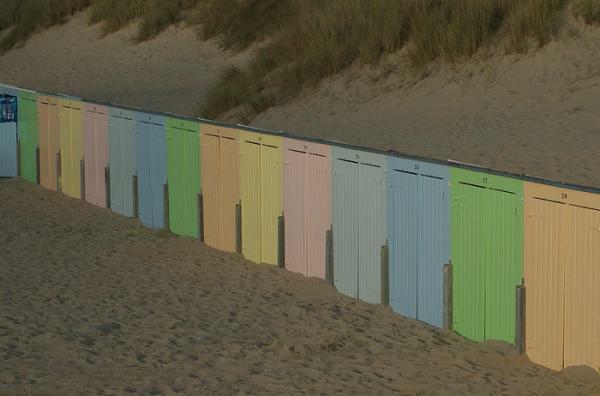 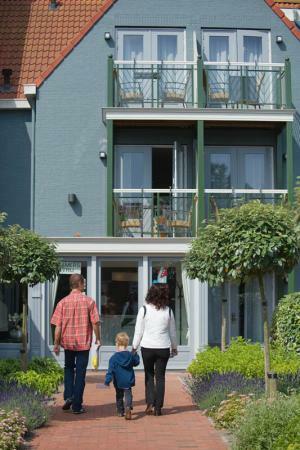 Domburg is the ideal location for exploring the rich past of the province of Zeeland and Flanders. 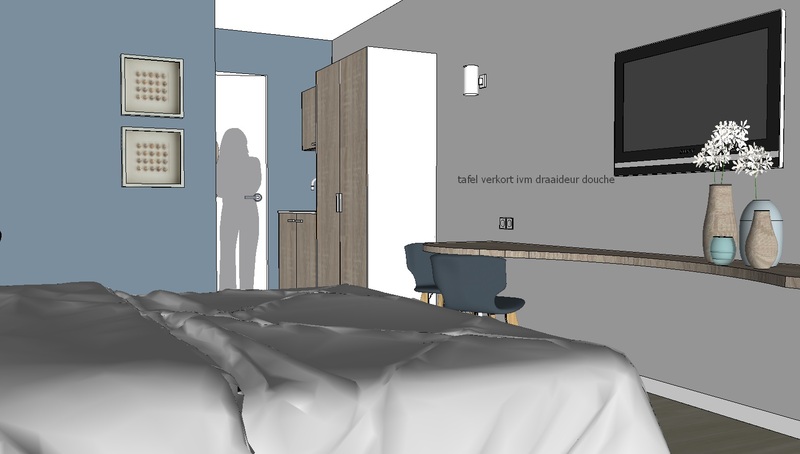 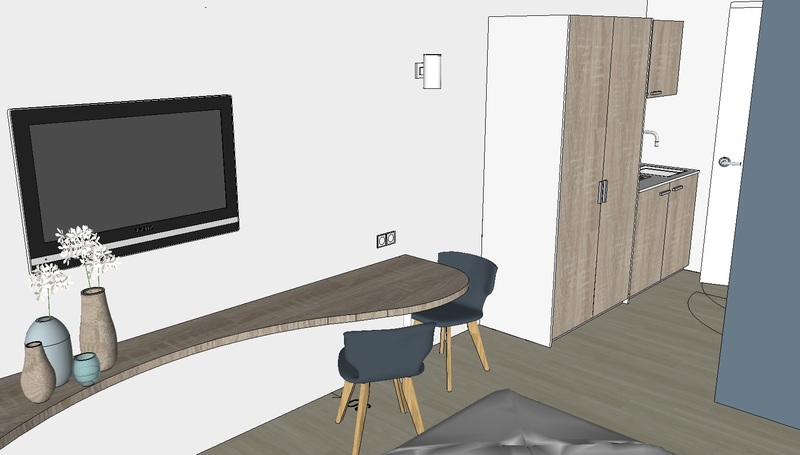 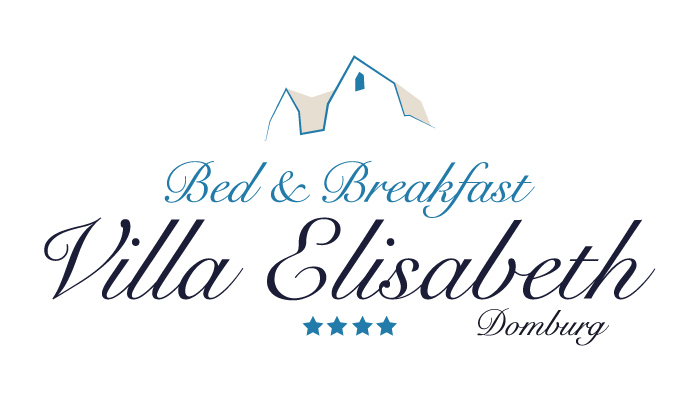 Our 26 rooms and 1 family suite counting hotel has a wide range of different room types, all with the necessary comforts like central heating, (LCD) Television with extra satelite reception (4 German channels) and mini-bar. 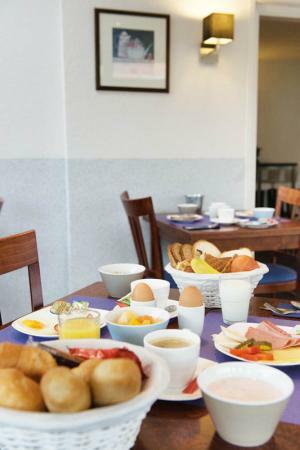 In the morning we serve a breakfast buffet with a wide range of breakfast products. 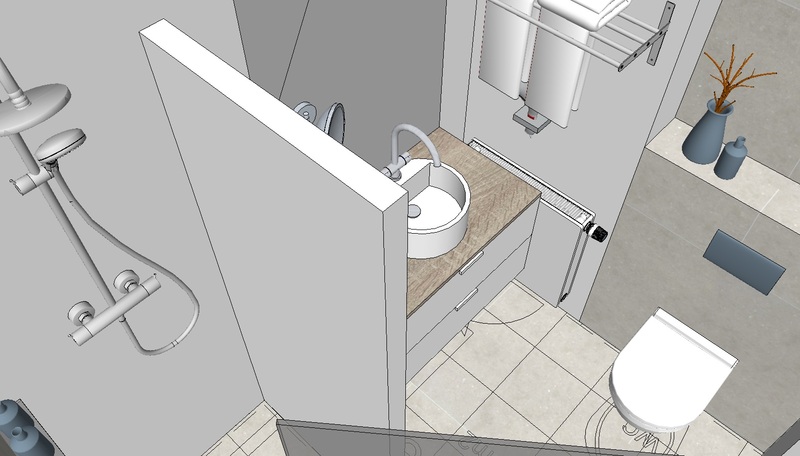 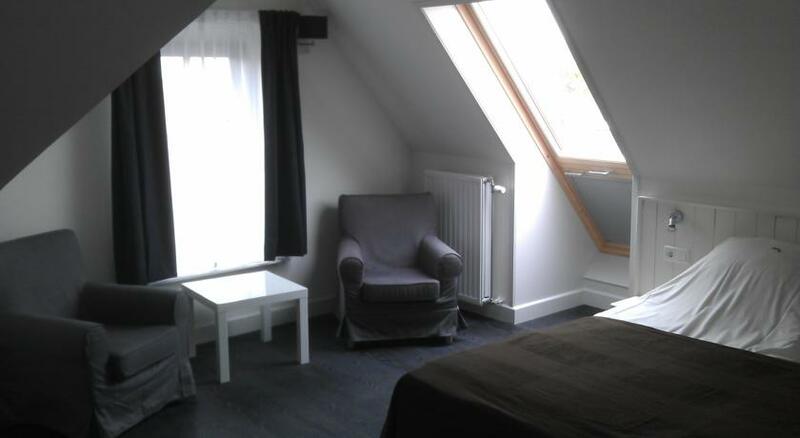 Rather enjoy the freedom of a own appartment? 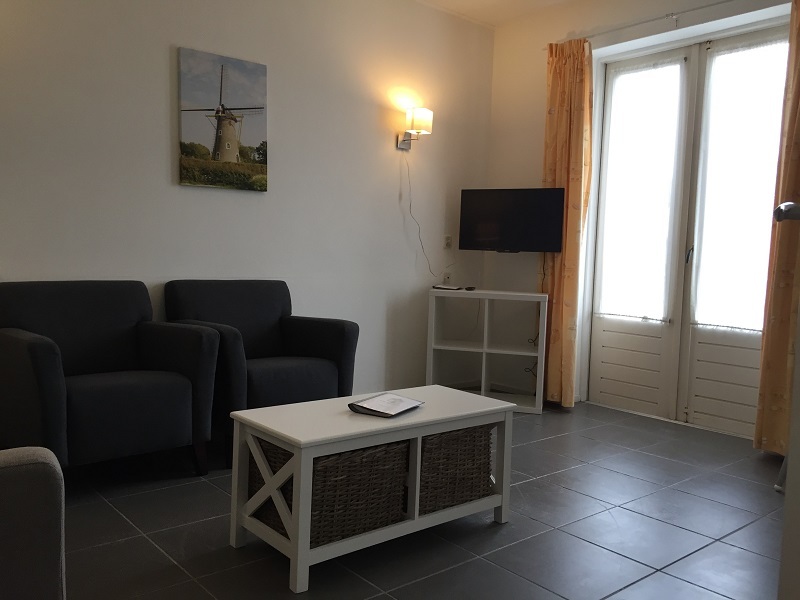 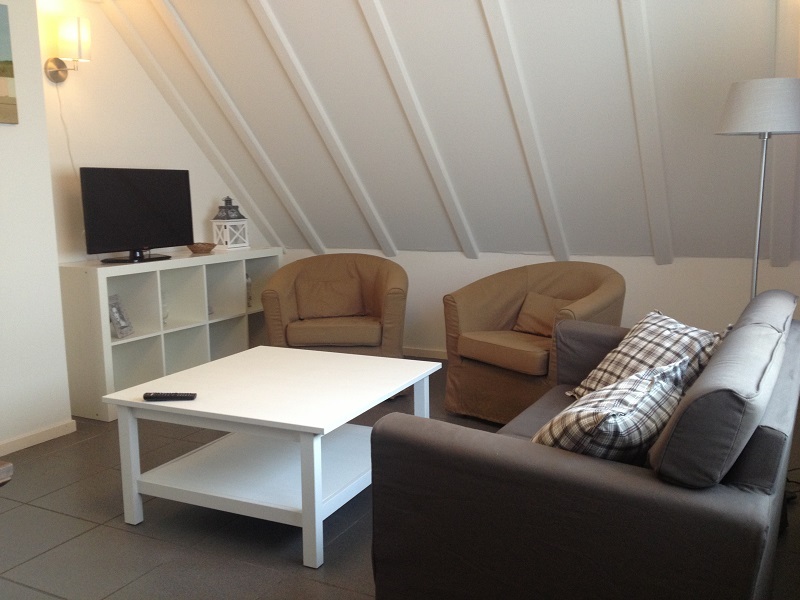 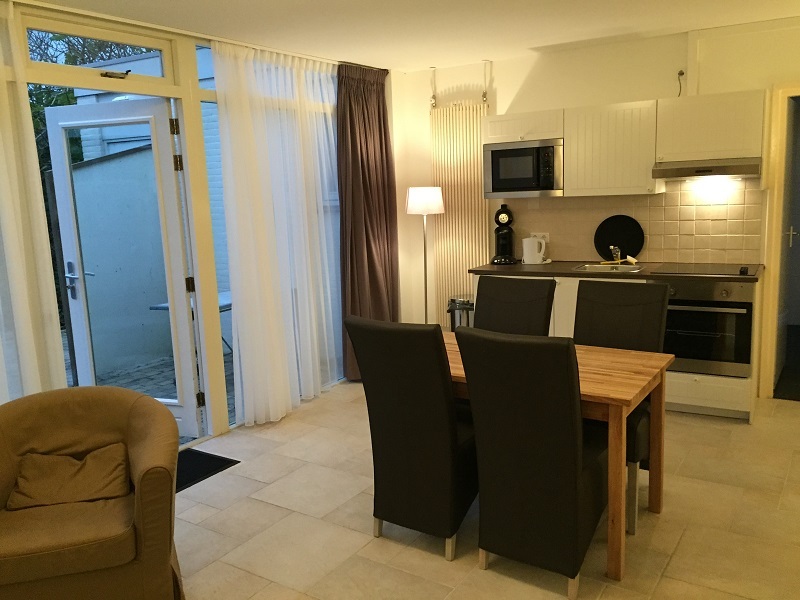 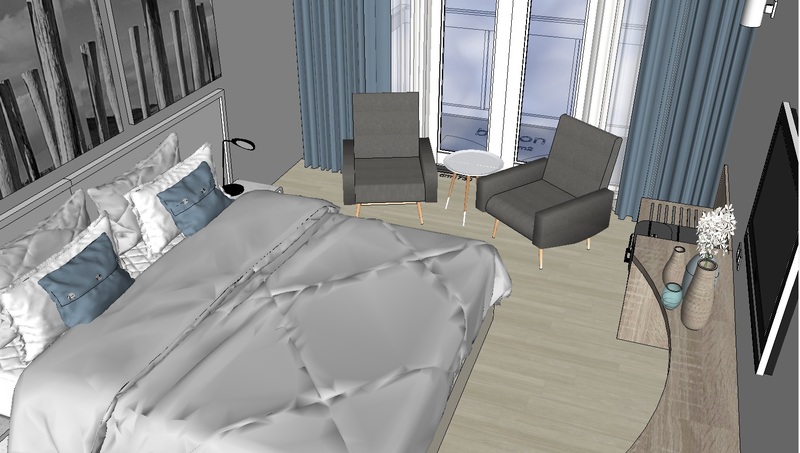 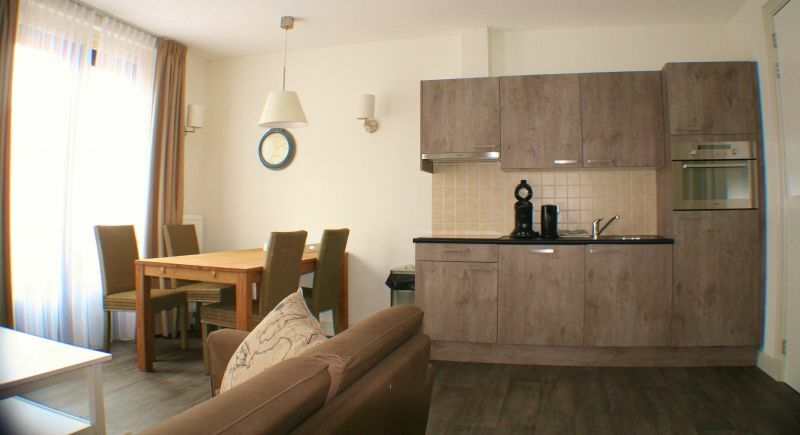 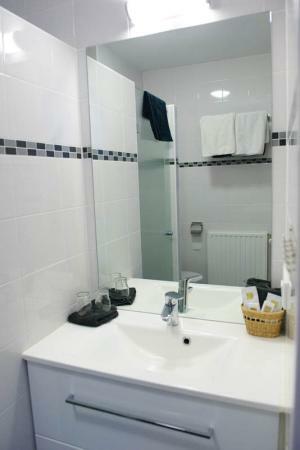 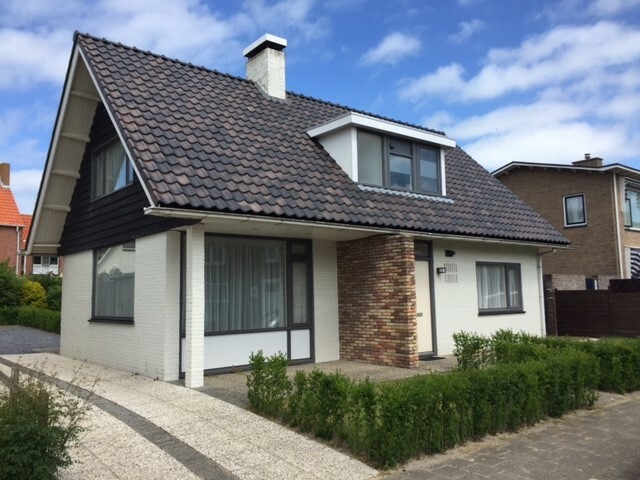 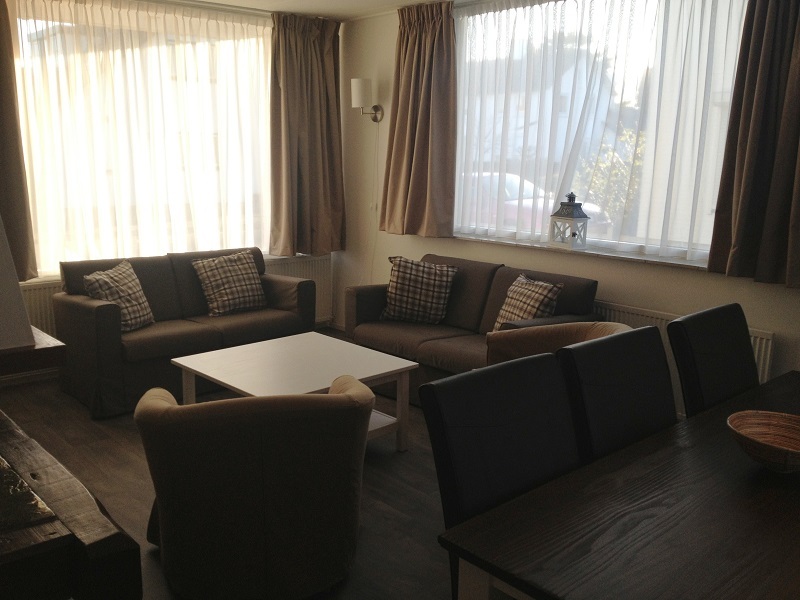 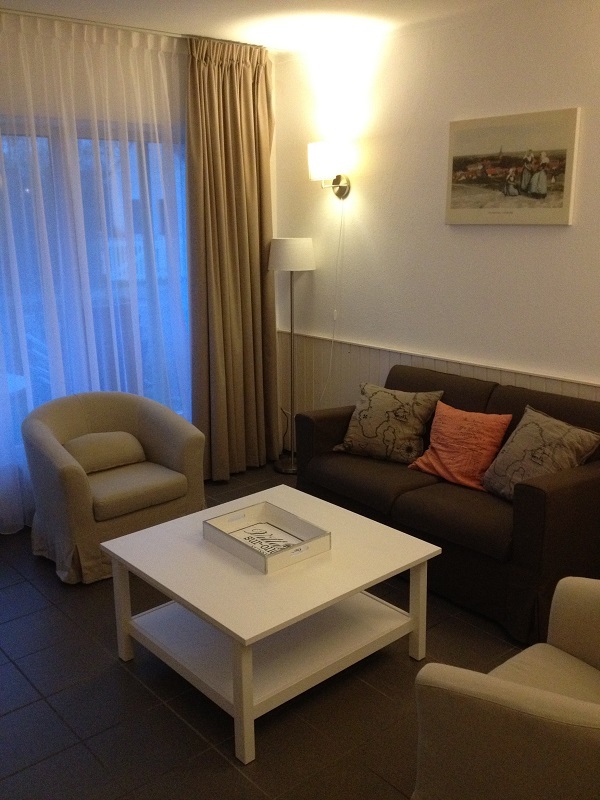 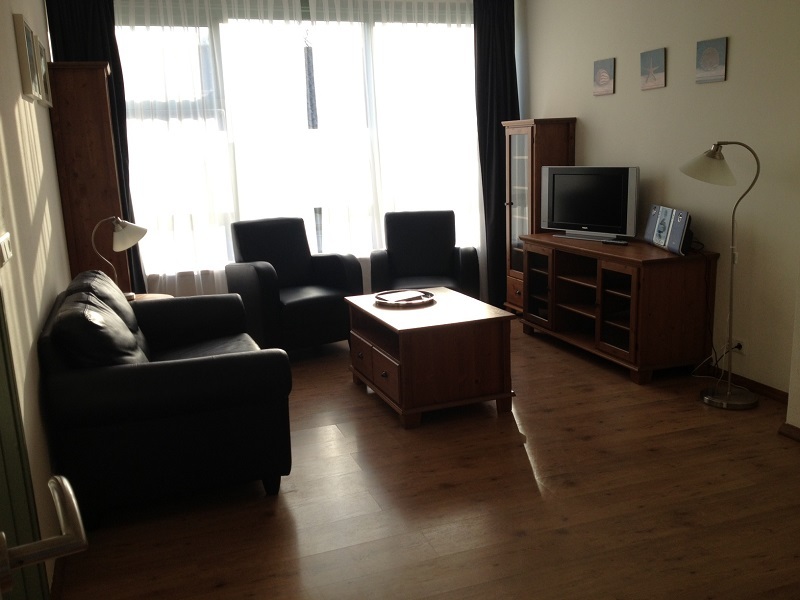 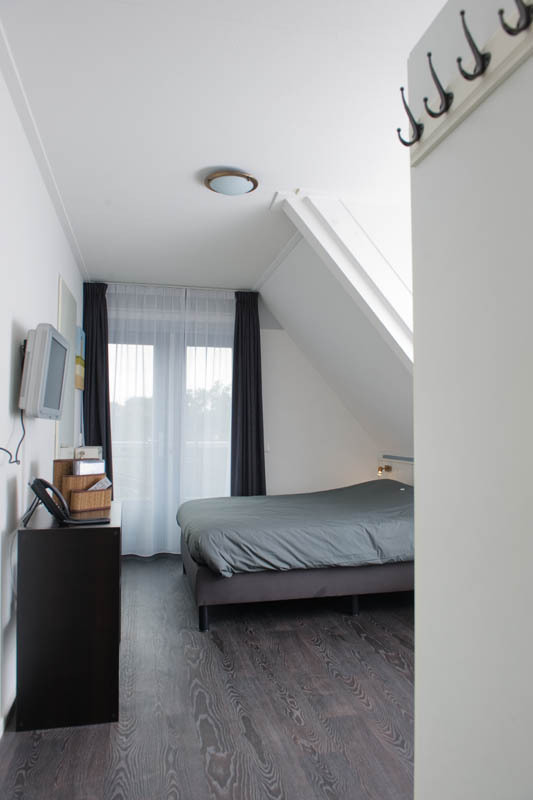 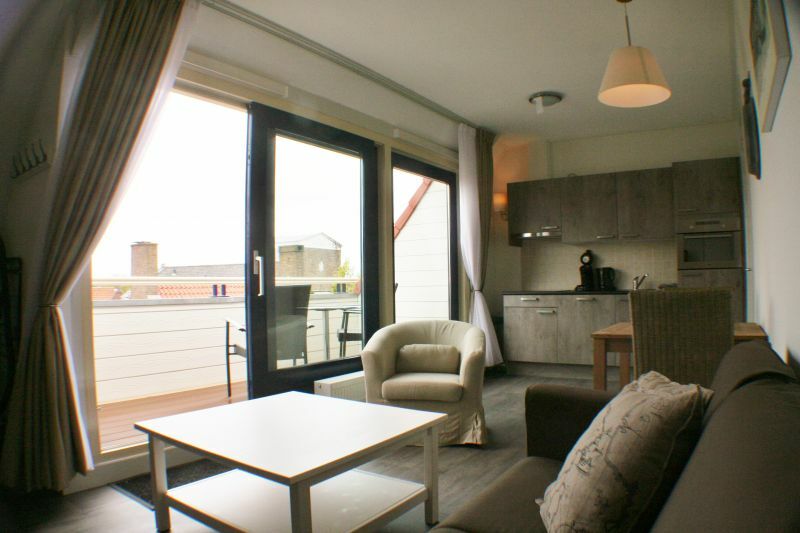 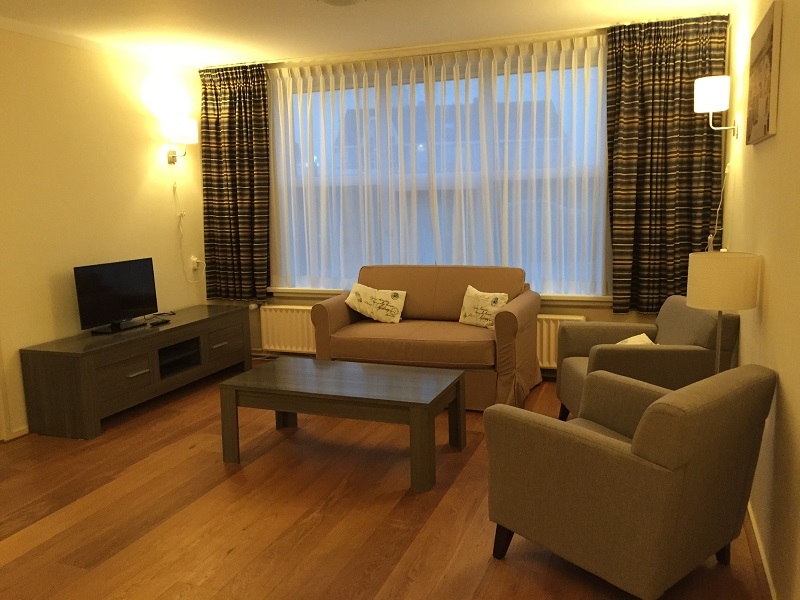 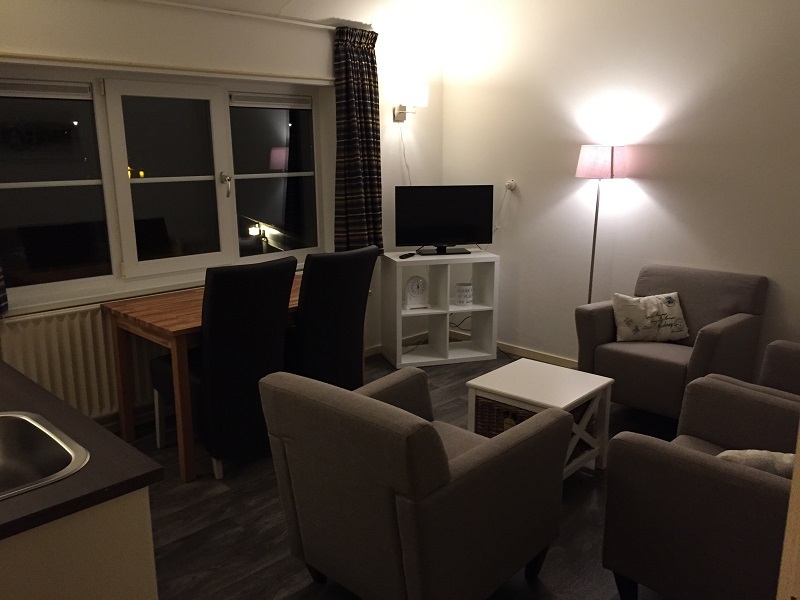 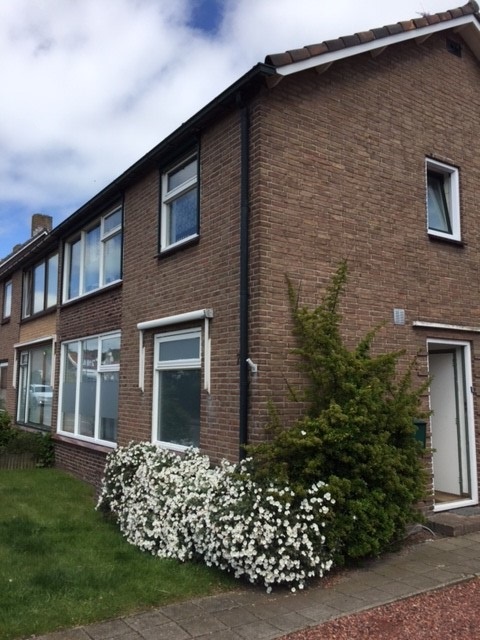 We also rent fully equiped appartments in the city centre of Domburg. 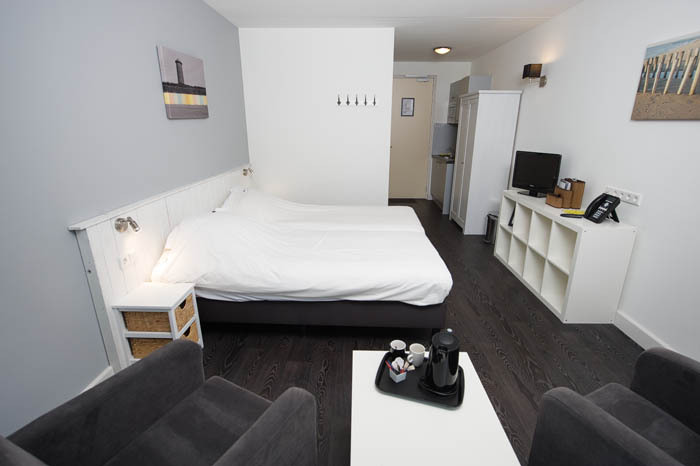 Your stay is completed with our services like beach cabins, bike rent en preset packages.